► For use as a spot or crack & Crevice Treatment. ► For Indoor & Outdoor use. 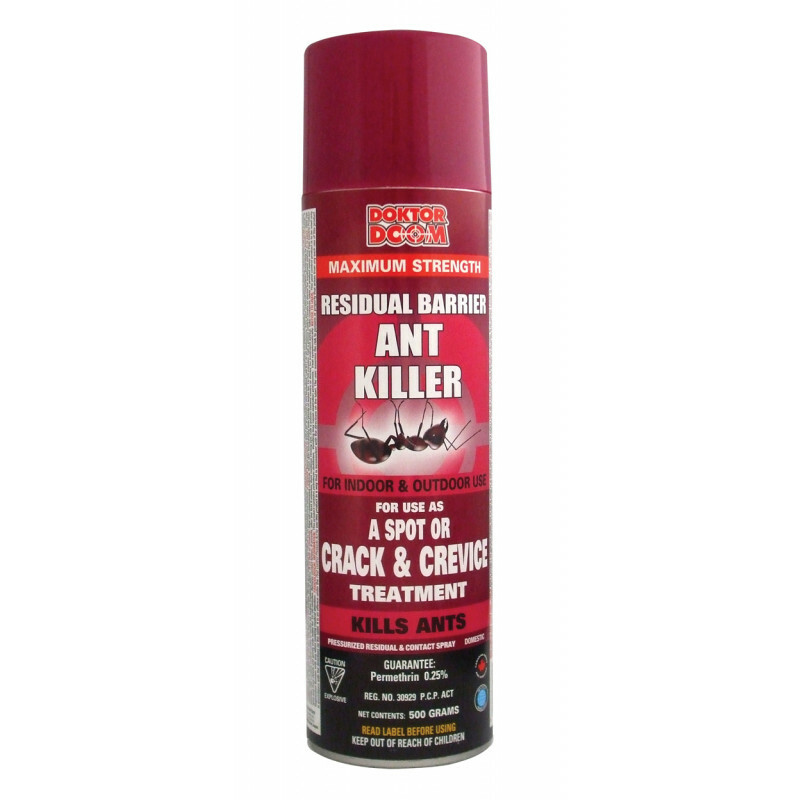 ► Pressurized Residual & Contact Spray. 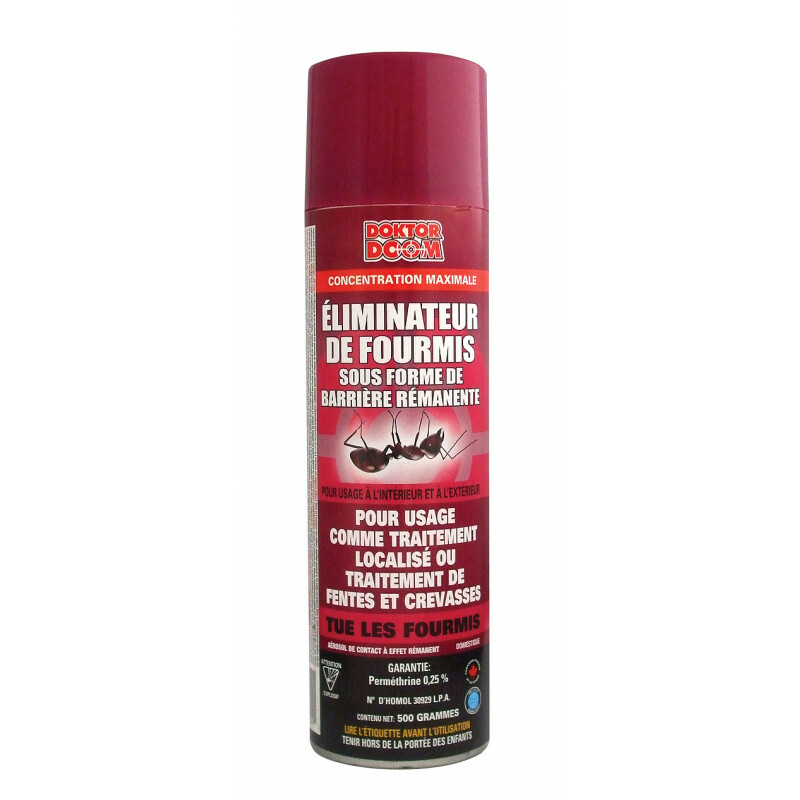 ► Spray ant trails, around door sills, window frames or in ant nests.